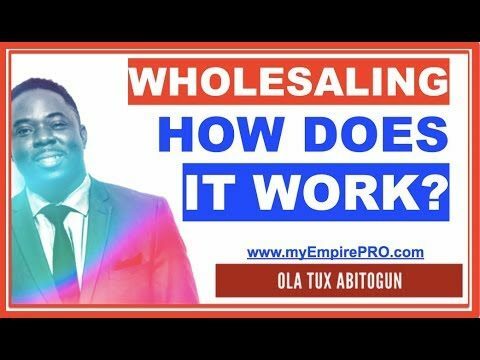 Home / Archive by Category "Wholesale Real Estate"
In this video, I describe in details... how does wholesaling real estate work and how to navigate it in a very simple way in the digital age. 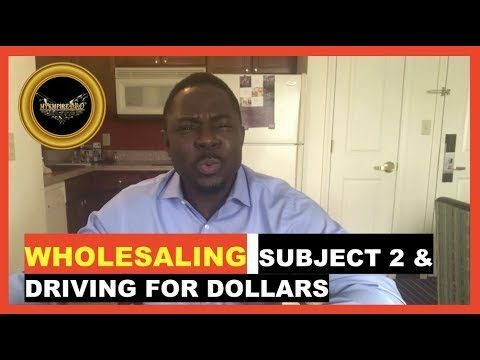 We also address a few questions posted by wholesaling real estate scholars. Enjoy the video. 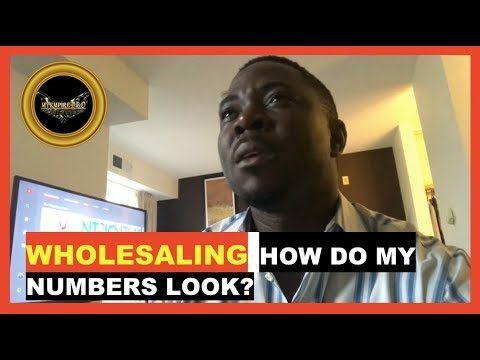 WHOLESALING REAL ESTATE ➡️ How do my numbers look? 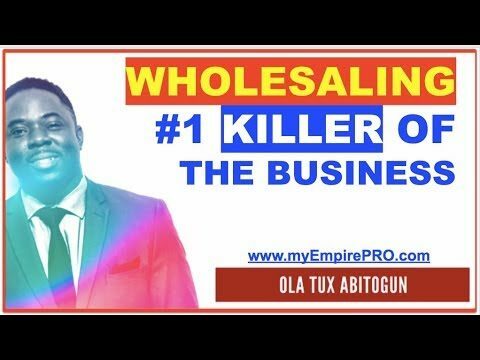 In this video, you will discover how to handle competition and justify the price that you want with confidence in wholesale real estate deals. QUESTION - "My competition offered a seller prospect $315k on a 350k ARV. idk how to feel about that lol I offered 270k 路‍♂️. House only needs a kitchen update about 15k in repairs. How do my numbers look?  I feel a little confident that I’ll get a call back because we had a 3 hour conversation about his whole life." Enjoy the video answer. 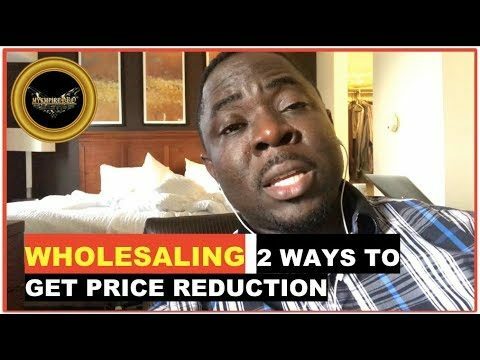 In this video, you will discover 2 ways to ask a seller for price reduction in order to create a successful wholesaling real estate. 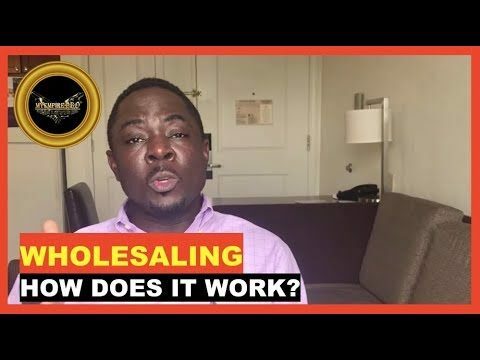 QUESTION: “What’s the best way to ask a seller for prices reduction.” First of all, the prerequisite is that you are dealing with a true motivated seller. Once you make sure of that, these 2 ways revealed in this video works 100% of the time. Confidence is also key and I reveal how to show it. Enjoy! 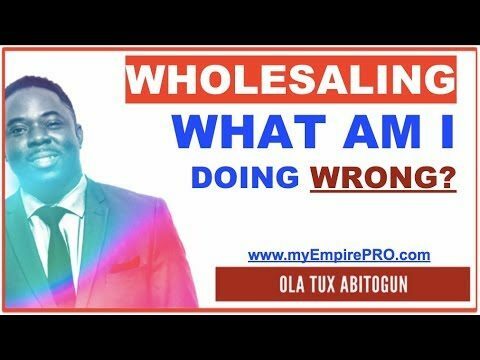 WHOLESALING REAL ESTATE ➡️ What am I doing wrong? 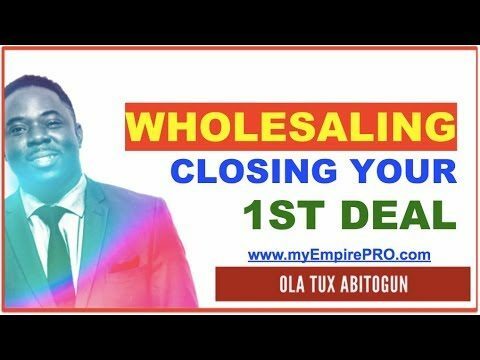 In this video, you will discover top 3 common mistakes that lead to generating no results in wholesaling real estate. QUESTION: “I am so quick to provide answers to questions people post in this group- you’d think I would have been a deal closing queen by now. But, alas, I haven’t got a single deal going. Feeling quite discouraged. If I have all the information and knowledge, what am I doing wrong?” Basically, I can think of 3 things I know for sure she is doing wrong. You deserve to avoid these mistakes so enjoy the video. 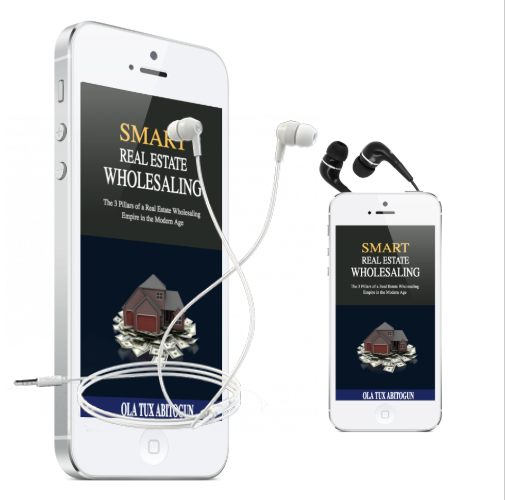 WHOLESALING REAL ESTATE ➡️ Is it important to have a website? 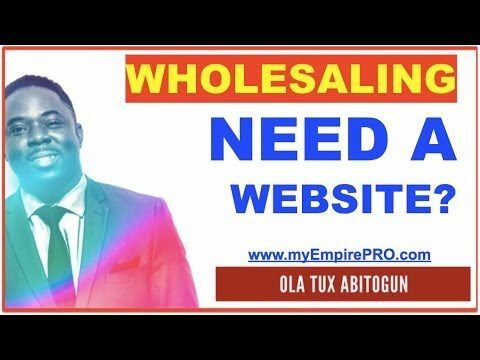 In this video, you will be able to determine if you need a website for wholesaling real estate business. QUESTION - "Is it important to have a website?" In order to determine the right answer for this question, that question will need to re-framed. 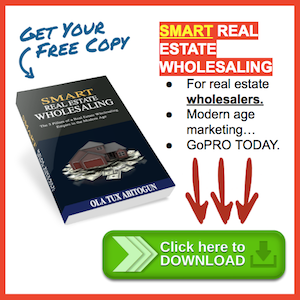 The real question is what would a website do in order to generate leads and therefore deals for a wholesaling real estate business? It's not really about the website. There is more to it because in all honesty, most websites are ghost lands on the web. Enjoy the video. In this video, you will discover the #1 resource that you really have to get good at attracting in order to win at the game of real estate investing. There is a formula to why the top producers win all the time. They may not quite explain 3P’s X 3C’s like you will see here in this video. But here you have it. Enjoy the video.